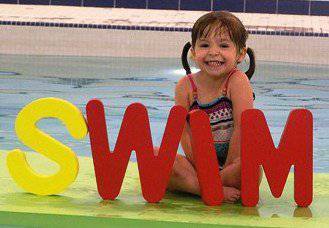 Since 1996, we have had the privilege of supplying over 70,000 swim lessons to children and adults. 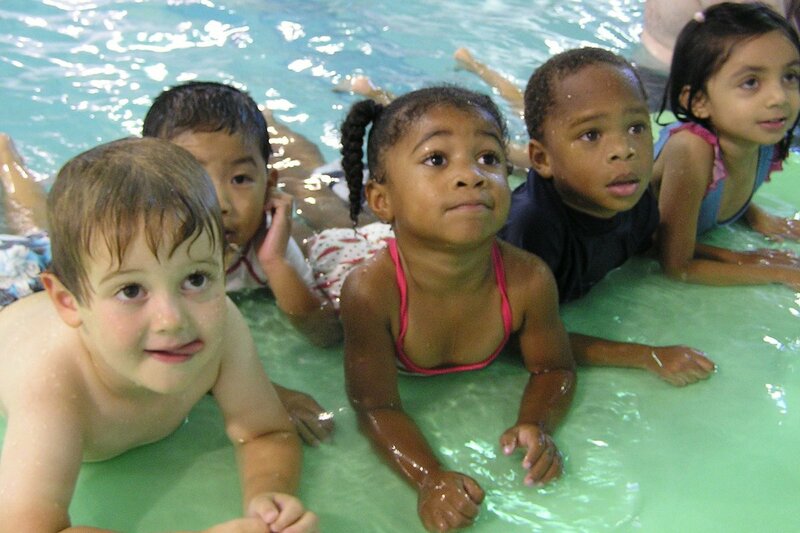 Our goal is to make children safer, healthier, and smarter through the live saving skill of swimming. 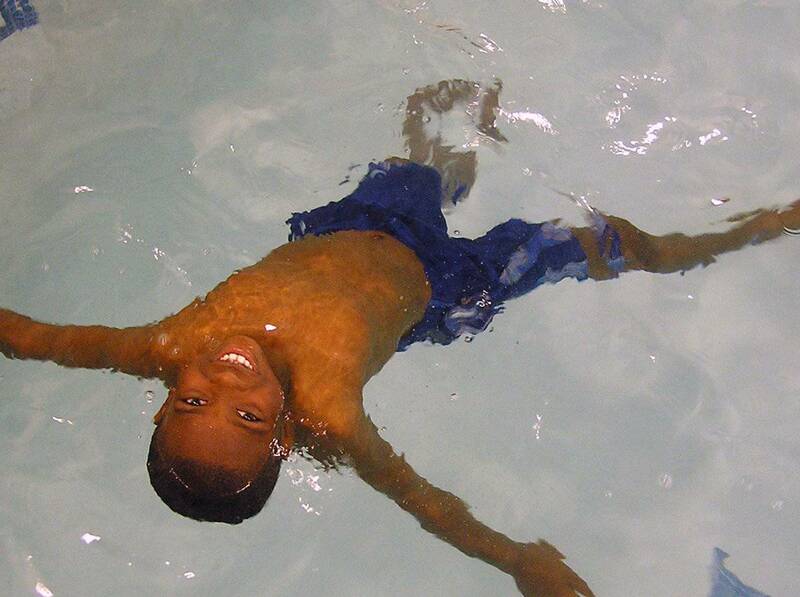 We provide swim lessons in our 89 degree, chlorine free water to children six months and older through adults. Our highly trained and qualified instructors provide a caring atmosphere in which to learn. 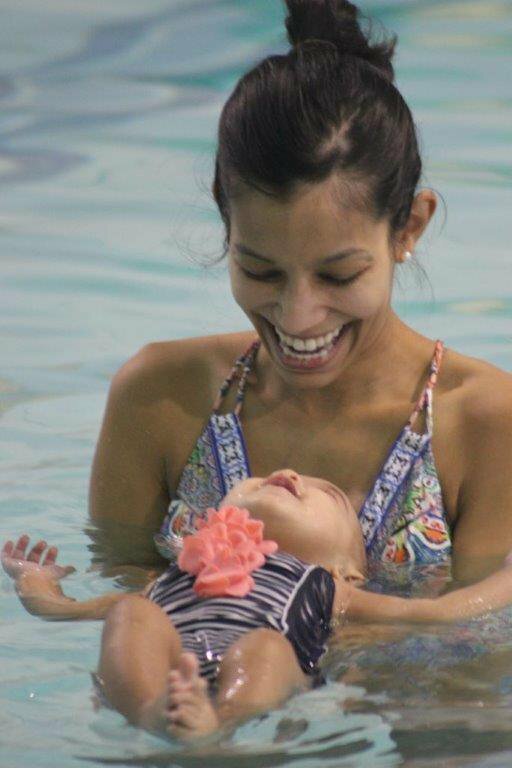 We offer parent and child classes, independent, small group lessons, private lessons, as well as, classes to stay healthy and those to prepare/train for swim team. Celebrating over 20 years of awesome swim instruction!